Our Production Manager is Dan Bireescu. 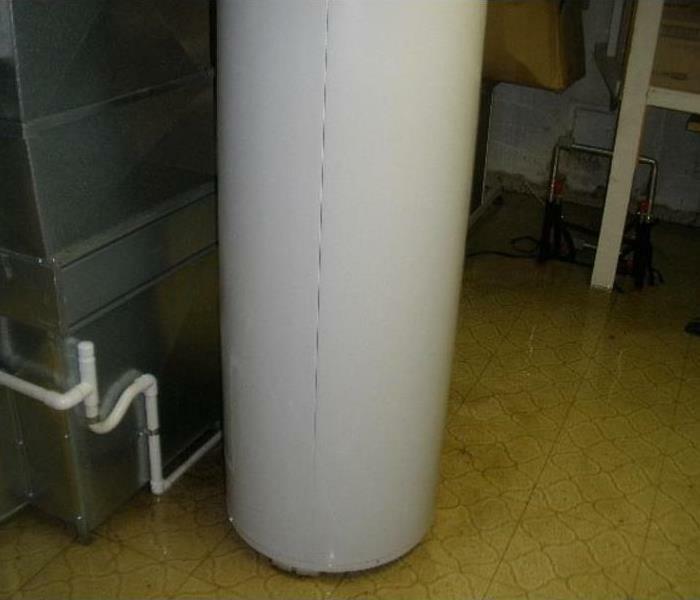 If you are fortunate enough to find he is a part of the group delivering services at your home or business, you will see that Dan is a focused, careful and conscientious technician whose work you can count on. He has earned the following certifications. 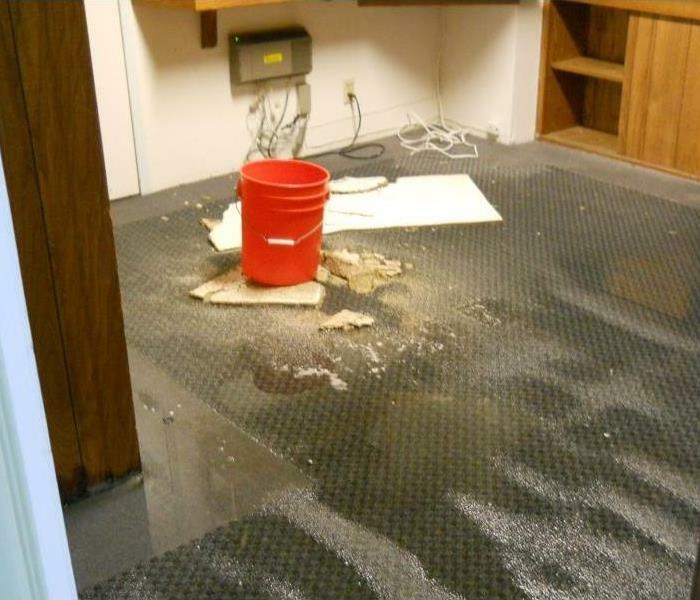 WRT - Water Damage Restoration Technician from the Institute of Inspection, Cleaning & Restoration Certification (IICRC). Certified Renovator - Lead Safety for Renovation, Repair & Painting from Environmental Testing & Consulting Inc.
Roger is the office administrator. It is usually Roger you will connect with first when you call or email us. His job is to keep the office running smoothly and to see to it that each of our customers and prospects gets personal attention when he or she contacts us. He has earned the following certifications. Carolyn is our Marketing person. 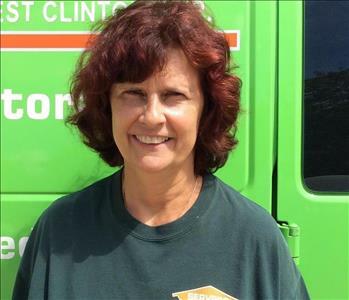 She is constantly contacting local centers of influence, insurance professionals, and owners of businesses in our SERVPRO territory, reminding them of what we can do for them and for their customers in the event of flood, fire or storm. Carolyn is also our go-to person for residential or commercial jobs that involve removal, cleaning and storage of building contents while reconstruction is ongoing. Carolyn carefully documents each item removed, supervises the cleaning and sometimes ozoning of each one and sees to it that the items are labeled, boxed and stored in a way that will permit owner access to each item as needed. Rick and his wife Valerie own the franchise. Rick often spearheads the field operations including both water and fire losses. He has nine years of experience and has the following certifications. ASD - Applied Structural Drying Technician from the Institute of Inspection, Cleaning & Restoration Certification (IICRC). Renovator-Initial from Lead Renovation Training Inc. Successful Subrogation I certification from William Stewart Associates Inc.
Charlie is the most recent addition to the crew, hiring on as a Production Technician in May of 2017. Charlie has earned the Water Damage Employee Certification from the SERVPRO ECTP (Employee Certification Training Program), having completed the hands-on experience requirements as well as passing the written exam with an extremely high score. 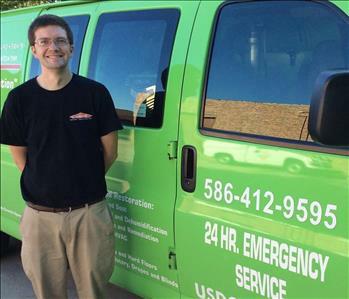 If Charlie is deployed to work on your home or business, you can count on an alert and capable technician.